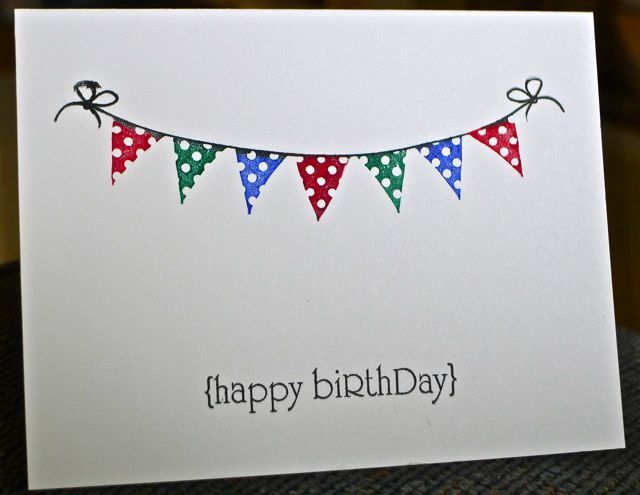 This is a one layer card - all stamping. 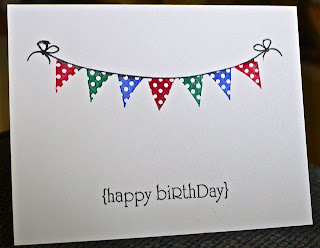 The banner image is from Taylored expressions and I colored it with markers and then stamped it onto the card front. The sentiment is from PaperTrey Ink.